Stampin’ Up! 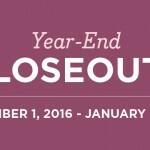 Announces the Retiring List and Clearance Prices! BIG NEWS TODAY! Not only do I have a retired stamps and retired accessories list for you, but Stampin’ Up! 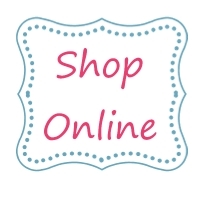 has listed many of these items at discounted prices – 25% off, 40% off and 60% off! These are available only while supplies last and the list is LOOONG! Sadly, I’m seeing some of my favorite sets on here!!! 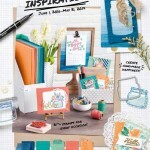 Every year, we are introduced to wonderful stamps and amazing accessories when the annual catalog is released. To make room for the new items, though, some products must be retired. To bring in the new, we must say goodbye to some favorites. Well, here it is, friends: the retired list of Stampin’ Up! goodies. These items are available for order until Monday, June 3 (or as long as supplies last). Don’t waste too much time – you don’t want to be on the “as long as supplies last” side of that equation. Take a look and make a list of the ones you can’t live without. Get them while you can. This is amazing!! Stampin’ Up! 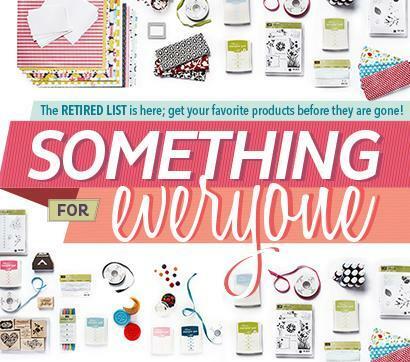 has discounted many of these retiring items at 25%, 40% and 60%! Check out the lists, and then check out the discounted items. CLICK HERE to purchase any of these items now and to revew the items that are discounted. Remember, if you place an order of $25 or more in my online store during April, you will get one of the new 2013-2014 annual catalogs for FREE from me as soon as they are available!